Framed within the context of the modern, everyday world, this book takes a refreshing, anecdotal stroll through the healing principles of Chinese medicine, looking at key acupoints for each week of the year. 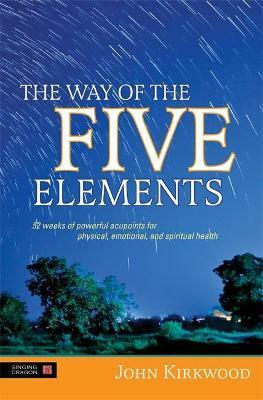 The author journeys through the seasons of the Five Elements and within them the physical, emotional and spiritual associations of key acupoints, exploring their names, functions, and intensely practical healing use in the real world. The acupoints range from the point that can help with your sense of smell, through to the Fire points that can help with a good sense of humour. With clear descriptions and images that express the spirit of the season, and photographs of the point locations, this book is perfect for anyone interested in a different view of the body and its healing relation to the seasons, as well as students and practitioners of Chinese medicine looking for deep and memorable insight into their work.